Print Your Coupon!! Frigo Cheese Heads, 3 ct. FREE!! 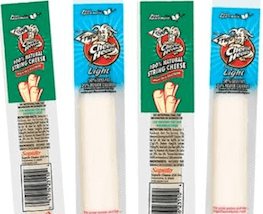 Frigo Cheese Heads, 3 ct. FREE! !